Last night we grilled our homemade Paleo burgers and when I sliced into mine and saw juicy deliciousness running onto my plate, I knew we had a recipe that I was ready to share. You may remember that Chad and I began a quest to incorporate organ meat into our diet after I realized that my hair loss may be caused by nutrient deficiencies as a result of my adrenal issues. Organ meats, especially liver, contain loads of Vitamin A, which was the main ingredient in the vitamins that were helping my hair grow again. See this post for more details. We have consistently been eating beef liver for about 4 weeks, adding it to our weekly burgers. Each week Chad tweeks the recipe a bit working toward the right blend of flavorful juicy-ness that hides any metallic taste of the liver. As we enjoyed this nutrient dense meal last night, we discussed what we believe to be the secret ingredient to creating a moist and flavorful burger that contains both grass fed beef and beef liver. Yes, it’s the candy of meats. A Paleo staple and my favorite food. BACON! Well, actually we used bacon’s snobbier Italian cousin–Pancetta. Pancetta is pork belly meat that is salt cured, seasoned with such spices as nutmeg, fennel, peppercorns, dried ground hot peppers and garlic, then dried for at least three months (source: Wikipedia). We love pancetta’s delicious richness and flavor, and we find that it pairs well with many meats and vegetables. It is more expensive than bacon and harder to find, but well worth the search, in our opinion. We buy ours at our local meat market where we pick up all of our grass fed meats, beef liver, and fresh fish. This recipe made 2 larger adult and 2 medium sized burgers for our kids. It was the perfect amount for our family, as our appetities tend to run on the higher end. 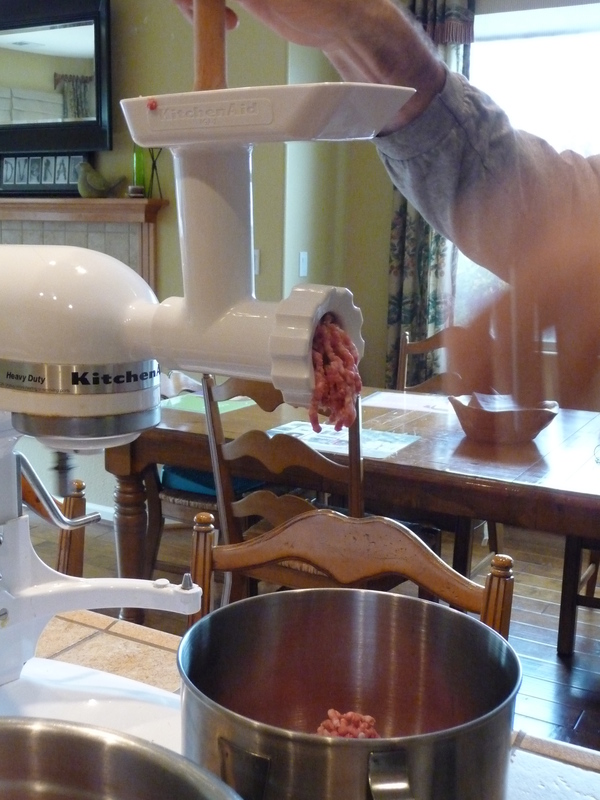 Combine meats–we used the grinder attachment from our Kitchen Aid mixer to grind ground beef, panchetta, sausage, and liver. 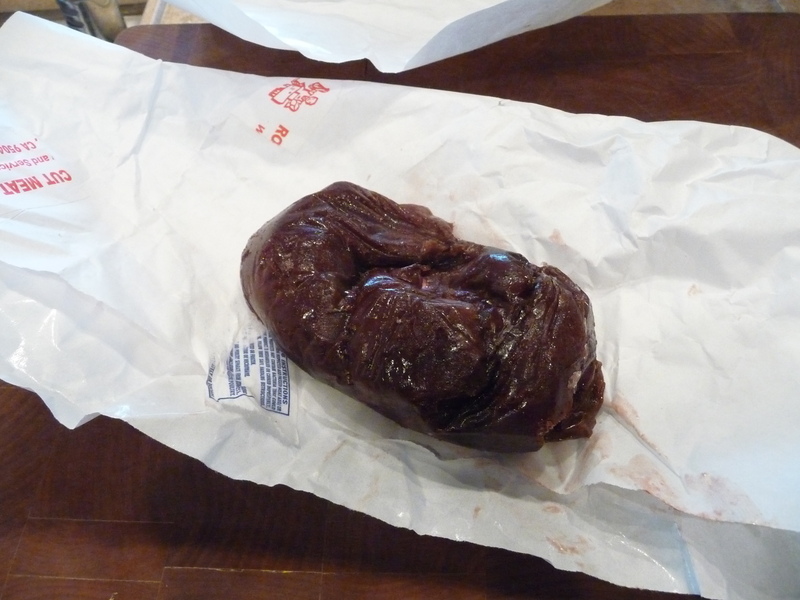 If you get the liver in a frozen piece (1 pound or 1/2 pound pieces are easiest to work with), thaw it slightly and slice off about a 1/4 pound. If you don’t have a grinder, chop up the liver and pancetta/bacon as small as possible and mix with other meats. To the meat mixture, add the whole egg, Worcestershire sauce, mustard, olive oil, and spices and mix vigorously with a large fork and form into a large ball. Place the ball of meat into a large bowl and let it sit in the refrigerator for a minimum of 20 minutes. Form into patties appropriately sized for your family and grill over a hot fire for 4-6 minutes on each side, according to how you like your burgers cooked. Chad’s grilling tip: do not touch or press the patties while they are grilling to keep the juices in tact. 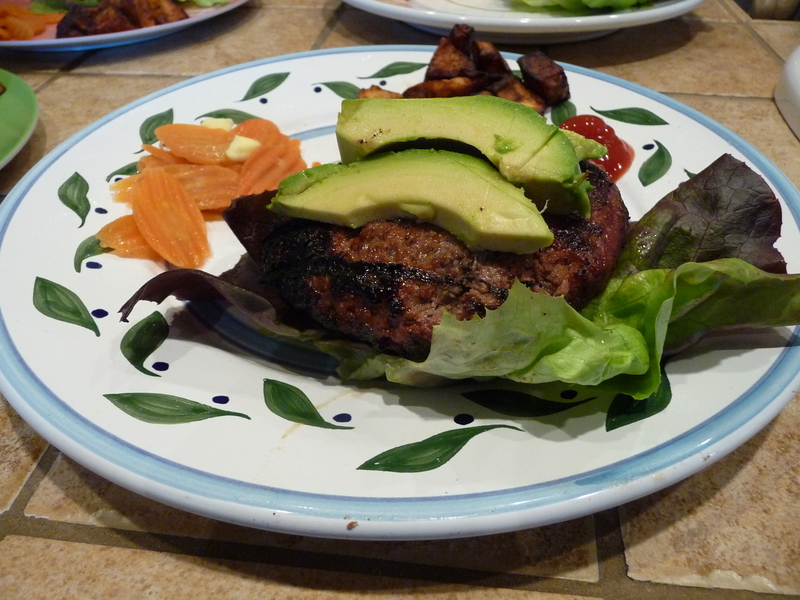 Serve on a bed of lettuce and top with avocado and/or your favorite burger condiments. I have always felt that Charlotte and my health issues stemmed from a lack of nutrients. 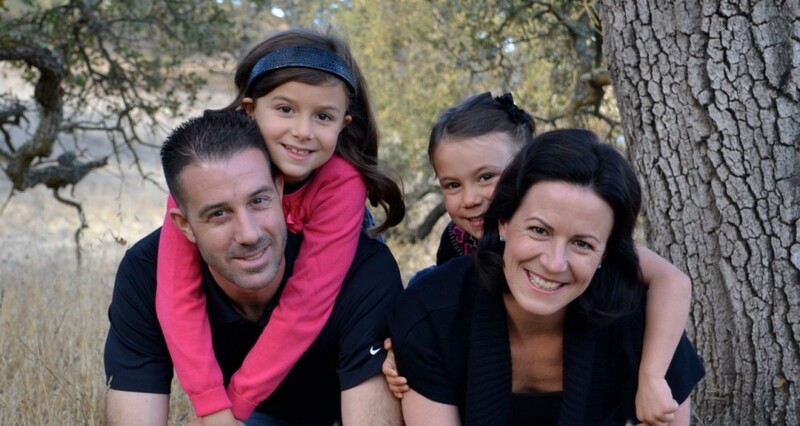 As soon as we began the Paleo diet and consistently ate nutrient dense foods, we immediately felt better–I had more energy and Charlotte’s eye contact and sensory issues improved. As we have made a conscious effort to eat nutrient dense organ meats, our overall energy level has continued to improve. I have seen an improvement in recovery after exercise as well as a decrease in PMS symptoms. Charlotte’s sensory and social issues continue to lessen. While we are still working on sleep issues with her, we are confident that she is becoming stronger and more nutritionally sound every day. Just this week Mark Sisson did this post on nutrient deficiencies and listed Autism Spectrum Disorder as a symptom of Vitamin B12 deficiency. Vitamin B12 can only be found in animal products, and we have seen a tremendous decrease in Charlotte’s Autism-like symptoms as we have incorporated more B12 into her diet through grass fed and pastured rasied meats. See this post for more information. If you decide to try the recipe, please give us your feedback in the comments below. This entry was posted in Autism, Meals, Recipes, Sensory Processing Disorder by peacelovepaleo. Bookmark the permalink. Have you tried Morris Grassfed beef out of San Juan Bautista? We’ve been eating their beef for the past year and love it. We bought a quarter of a cow (called a half-split) last July and it is so delicious. The rancher delivers it frozen and shrink-wrapped. A half-split seems to be just enough for our family for a year. 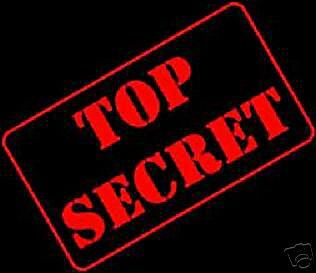 I placed a new order for next year that I will pick up on August 1 and I can’t wait! Morrisgrassfed.com . I think they sell individual cuts at the Hollister Farmer’s Market and The Market in hollister of you want to try it out. They also sell offal too. Hi Jody, thanks for the resource! Great to know there’s more local choices available. I think this may post twice but unsure as I’m not seeing it the first time! Where do you purchase the sausage links for this recipe and do you have a brand? I’ve not been able to find any without bad ingredients. I may need to go ahead and try something else as an egg sub so I don’t have to wait too long to try these since I’m doing autoimmune protocol. Thanks for any help you can give! Here’s a link to the sausage links I buy http://newyorkstylesausage.com/products.html. The product is versatile, tasty and has limited ingredients, but I’m sure the pork is not pasture raised. I’m on the hunt for a cleaner pork/sausage product (stay tuned). Thanks so much for the link!! Actually for both! Will let you know how it goes for sure! I think the hardest thing for me for auto-immune protocol is the no eggs and hoping to get enough of the health issues better enough or reversed to have them because I do so love them! Thanks again!